The fine PURIA Spa has prepared everything your body refreshed, tempers evident balanced souls. Relax in the sauna after an eventful day, fill up at a heated "Baltic beach" sunlight. 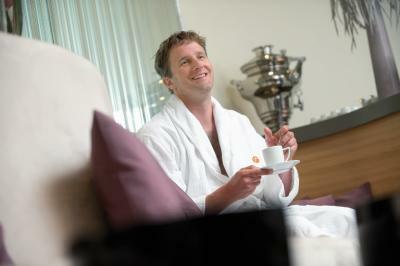 Treat yourself to what you need: Tranquillity, care and relaxation. Nothing relaxes so much like a massage, nothing feels better than beautiful skin.